Greg Chiykowski started sketching and drawing at an early age and for the past17 years he has painted landscapes in watercolour, pastel, ink, and pencil. The prime inspiration for his art comes from his keen interest in nature and travel. Whether canoeing , backpacking, hiking or snowshoeing; Greg’s sketchpad, art supplies, and camera always accompany him in order to capture the beauty and grandeur of the natural landscape. 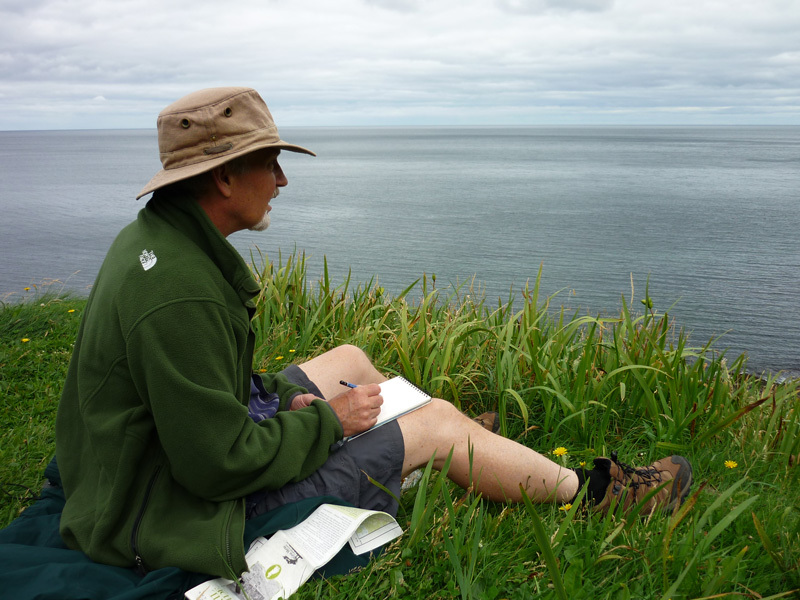 Greg uses his both “en plein air” sketches and photographs as reference materials for his studio paintings and he has had the opportunity to travel extensively; including provincial parks throughout Ontario, the Nahanni River, the Canadian Rockies, Nepal, Africa, Newfoundland, the Maritimes, the American Southwest, Scotland and Portugal. Greg has lived in Richmond Hill, Ontario for over twenty years and he is an active member in the Richmond Hill Group of Artists. His schedule includes group shows at the Mill Pond Gallery, North York juried show, Covernotes, and Citro Restaurant in Richmond Hill. He has also been one of the artists-in-resident at the Mill Pond Gallery in 2015-2017. He has had numerous paintings accepted into various juried shows and is included in the Town of Richmond Hill Art Collection.